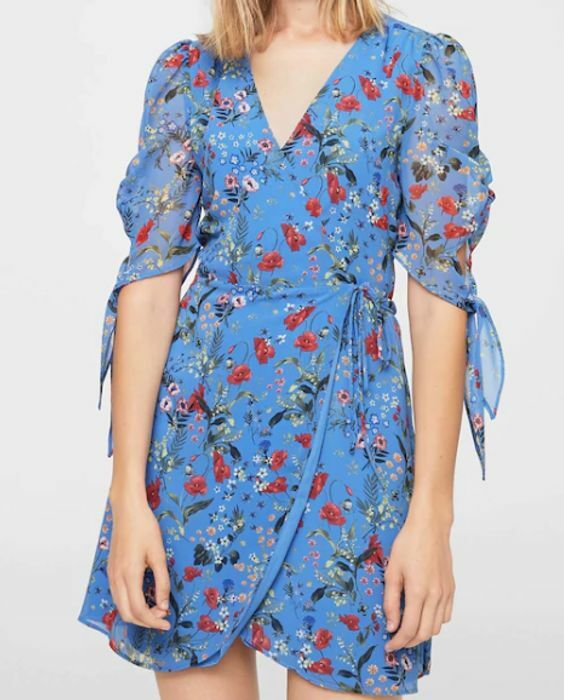 Mango Outlet | Winter Sale | £5 All Dresses & Jumpsuits! In stores and online - Only until 20/01! What do you think of this Mango Outlet deal? Is there a difference in mango and mango outlet? I assume it's the same company as Im aware of other stores who also have outlets.